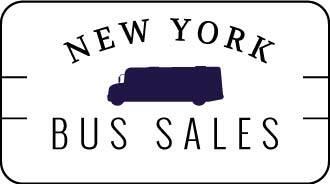 New York is full of tourists all throughout the year, which is why there is a large demand for motorcoaches for sale in New York. National Bus Sales is here to respond to that demand by providing some of the best motorcoaches for sale in the country. We work with brands like MCI, Prevost, Setra, Van Hool and Blue Bird to ensure that you have a quality vehicle you can count on. Most of our motor coaches come with a two year bus warranty, so you can feel even more secure when you drive yours around. From start to finish, National Bus Sales will take care of you. 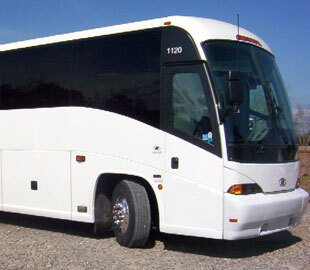 If you need motorcoach parts for sale, we have those as well. We offer hard to find motorcoach parts that you can't get anywhere else, and we have both new and used parts to choose from. Because of our access to all these great parts, we are able to provide full motorcoach reconditioning services, including new interior, new exterior, new drivetrain, and more. We will revamp your existing bus and make it feel like a whole new model. You'd be amazed at the potential your bus already has. On top of all this, National Bus Sales has bus financing options to fit every budget. We will work out the details and then deliver your bus to you. As long as you have a need for multiple passenger vehicles in New York, we will be able to assist you. Give us a call today @ 1.800.475.1439 or email us and see for yourself.